Dana was a lead veterinary technician at the North Peninsula Humane Society from 1998-2000. 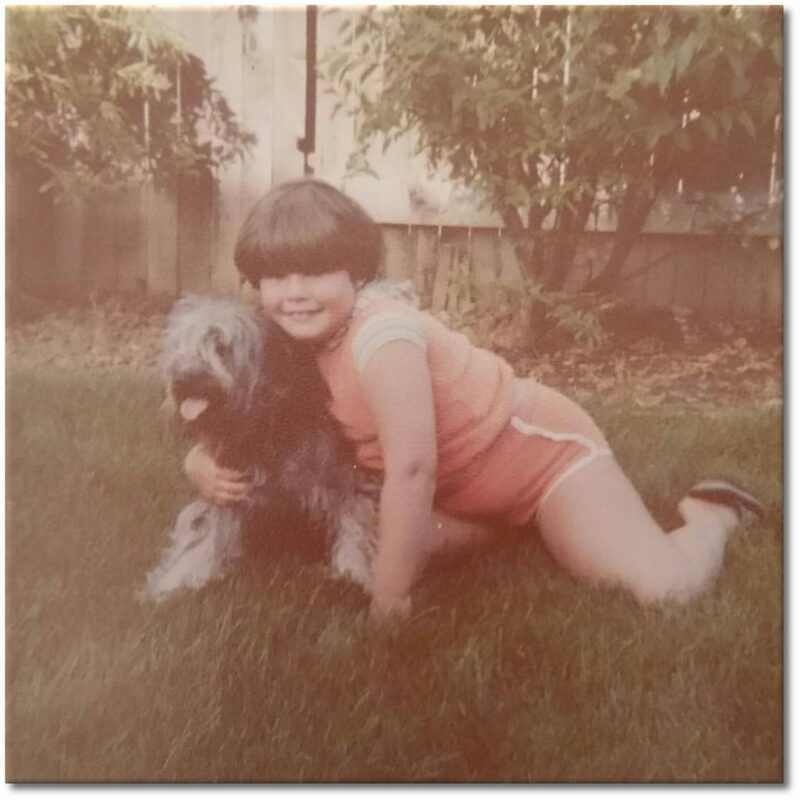 While working there she witnessed firsthand the importance of basic care for our pets. Dana moved from there to emergency veterinary care at the North Peninsula Veterinary Emergency as a senior veterinary technician from 2000-2002. From 2002-2005, Dana worked at a Sacramento area veterinary corporation that specialized in veterinary dentistry. 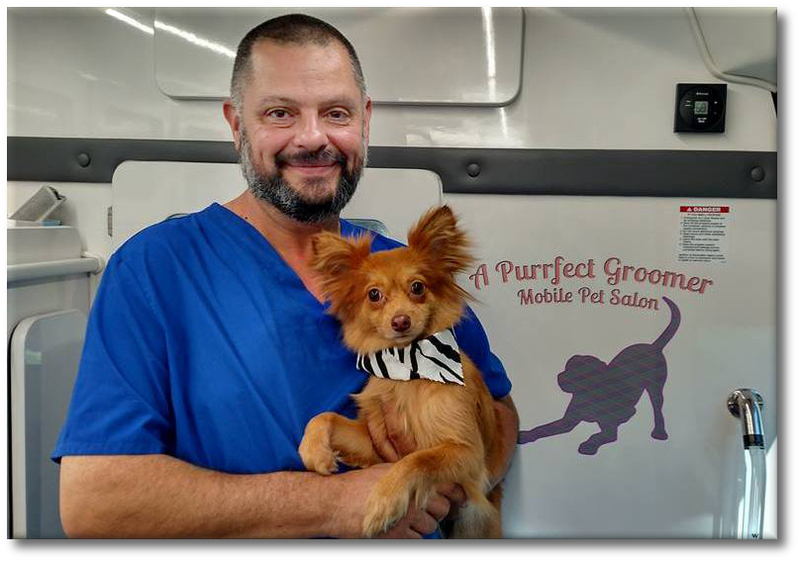 In 2005, Dana and her husband Alex founded A Purrfect Groomer and after having a brick and mortar salon for 10 years they ditched the salon and hit the road in their new mobile grooming van bringing the care and attention they gave to their salon clients to them. In 2016, Dana joined the Intellectual Groomers Association as a founding member and is on staff as an expert in feline grooming. As a staff member of IGA, Dana travels the country giving seminars on feline grooming and certifying qualified groomers. She also wrote the guidelines that are used in feline certification. In 2018, Dana joined Andis as a feline educator and will be touring the country giving demos and presentations on feline grooming and the benefits of Andis products. Alex is the other-half of the grooming team that is A Purrfect Groomer. He is a former USMC and became a humane officer for San Mateo County from 1997-2002. He gained valuable experience handling a variety of cases involving: abandonment, cruelty, crime scenes, dangerous animals and their owners. From 2002-2005 he then provided customer care for North Peninsula Veterinary Emergency in very intense situations for clients as well as their pets. In 2005, he co-founded A Purrfect Groomer with Dana and the rest is history. Jenny is the technical side of A Purrfect Groomer. 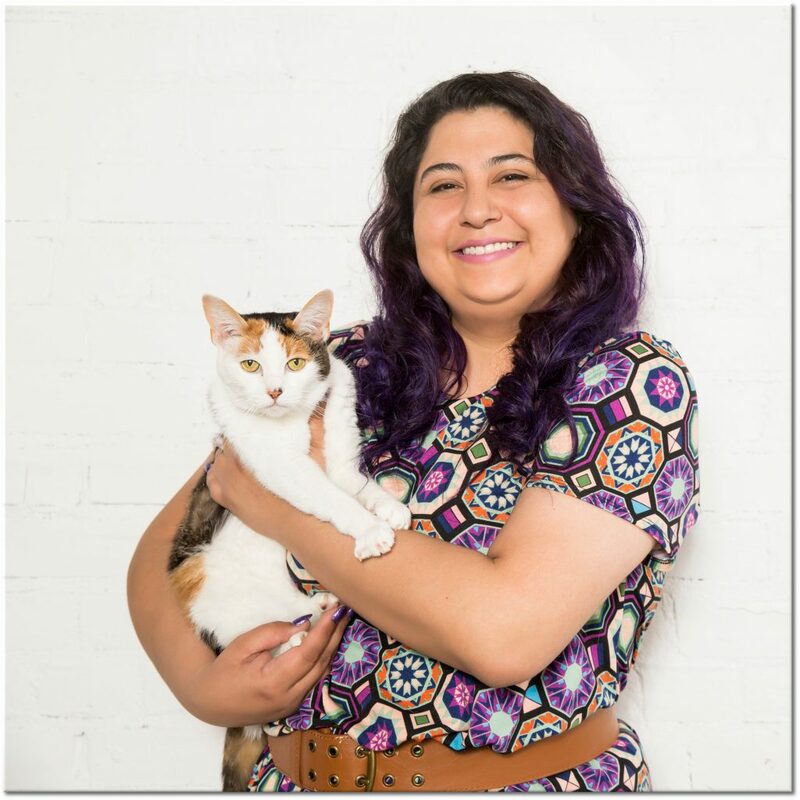 She manages our Facebook page and website making sure our web presence is up to date and our clients get to see their beloved pets in their post-grooming photo shoots.